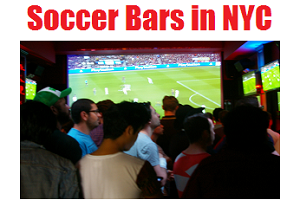 The Copa América Centenario is an international men’s soccer tournament. 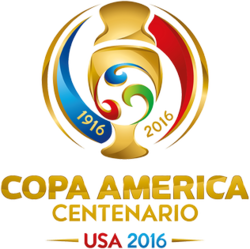 It is a special edition of the tournament to celebrate the 100th anniversary of Copa América. 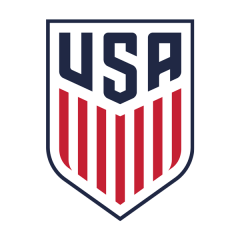 Sixteen teams from North, South and Central America will compete in the tournament, which will be played in the U.S.A.
After the group stages, the following teams have advanced to the knock-out round of 8 quarter finalists: USA, Ecuador, Peru, Colombia, Argentina, Venezuela, Mexico & Chile.